Quick, easy and flavorful! My favorite kind of meal. I only had 1/4 cup of white wine so I used enough of the drained clam juice to make up the difference. 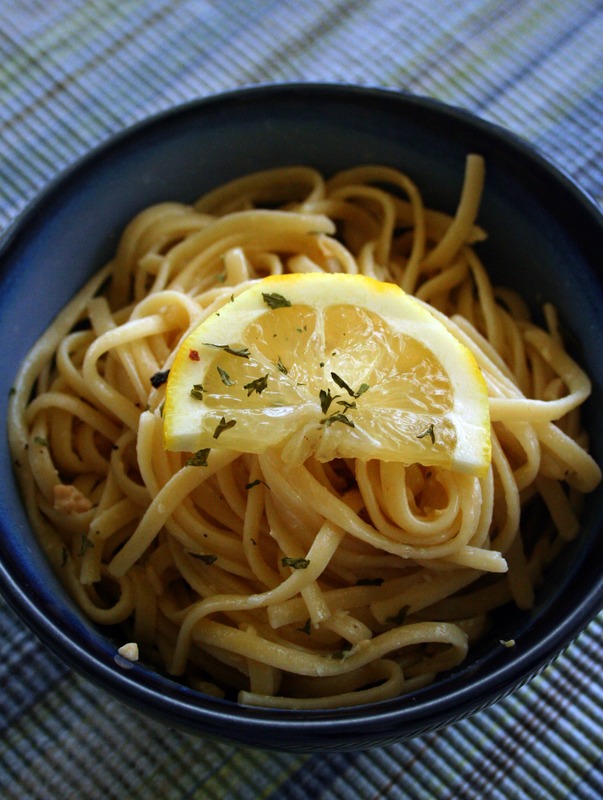 I also added lemon zest to brighten up the flavor, besides – lemon and seafood are best buds 😉 I didn’t have heavy cream and used half and half instead. Thanks for reading, enjoy! Cook the linguine according to package directions. In a large skillet over medium-high heat, add the olive oil and 1 tablespoon butter. Add the garlic and clams and stir together and cook for 3 minutes. Pour in the white wine, scrapping the bottom of the pan and cook for 3 to 4 minutes until the sauce is reduced. Add one more tablespoon of butter and stir to melt. Reduce heat and squeeze in the lemon juice. Stir in the parsley and pour in the cream. Season with salt and freshly ground pepper. Stir well and taste for seasoning, adding a splash of clam juice in if the sauce needs thinning. Cook over low heat for 3 more minutes or until heated through. Pour the sauce over the cooked linguine, toss to combine. Top with freshly grated parmesan and enjoy! Looks utterly fantastic. Pasta goes so well with the seafood taste!